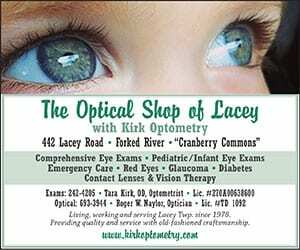 TOMS RIVER – Some people may feel that electric cars are merely transportation for hippies and millennials. 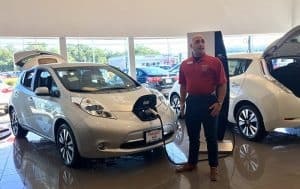 But a new offer between Jersey Central Power & Light (JCP&L) and Nissan is offering a $10,000 rebate to customers interested in going electric. The offer applies to the 2017 all-electric Nissan Leaf. “I’m excited to introduce a great, great offer and take a look at this all-electric vehicle. 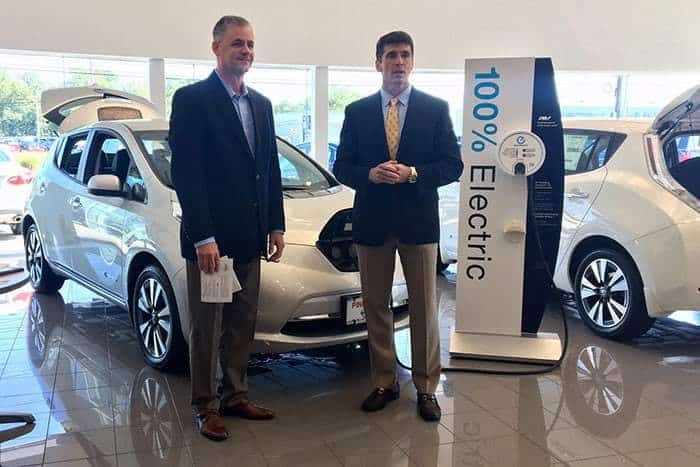 It’s a super opportunity for our customers,” said James Fakult, President of JCP&L at an August 17 kick-off event at Pine Belt Nissan on Route 37. In order to qualify, JCP&L customers only need to produce two items: a copy of their electric bill and an official program flyer, and bring them both to a participating Nissan dealership. 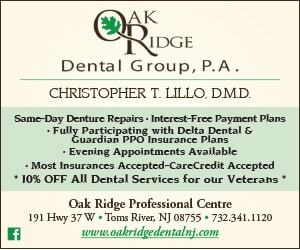 The offer runs until September 30. Mark Durbin, Energy Delivery & State Communications Manager at JCP&L said that Nissan approached them asking if they could offer the deal to their electric customers, and they said yes. In addition to the $10,000 rebate, Durbin said the federal government also offers up to $7,500 in tax credits for electric vehicles, and in New Jersey plug-in vehicles are exempt from sales tax. “You can come in here and do pretty well, save almost half the price of a vehicle,” he said. The 2017 Nissan Leaf, which retails from $30,000 to $36,000, can drive for a smooth, quiet 107 miles on a single charge, gives off zero emissions and comes in three trim models. Its seats are leather, heated and its hatchback-style trunk can fit up to five suitcases. “Unlike taking the time out of your day getting gas or even an oil change, you just plug it in,” he said. 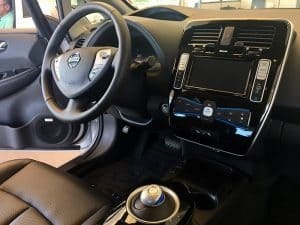 Albanese said there’s two ways of charging the Leaf while on the go: a quick charge that takes 30 minutes and gives you about an 80 percent charge, or using a triple charge cord found at dealerships or one of 30,000 public electric charging stations. 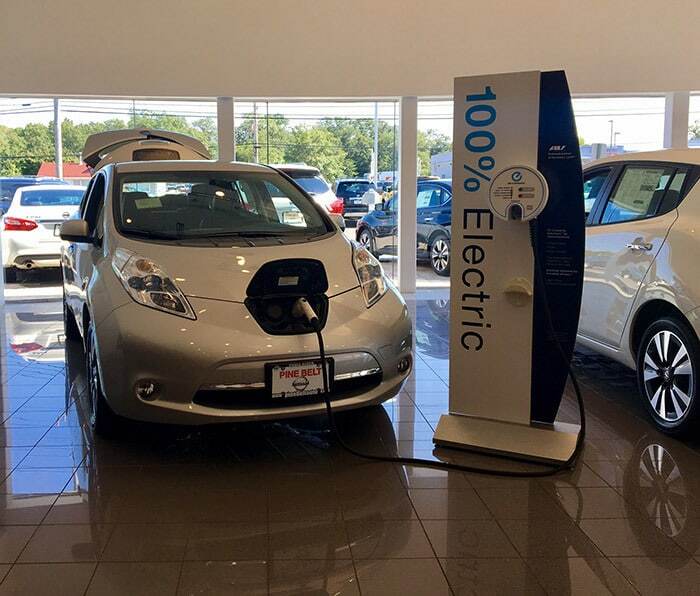 Pine Belt Nissan President Joe Hill said there are two charging stations at the dealership that customers can use for free, even overnight. 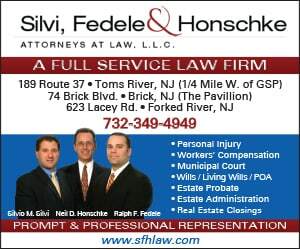 They can come in handy, especially for people traveling down Route 37 on their way back from the beach. 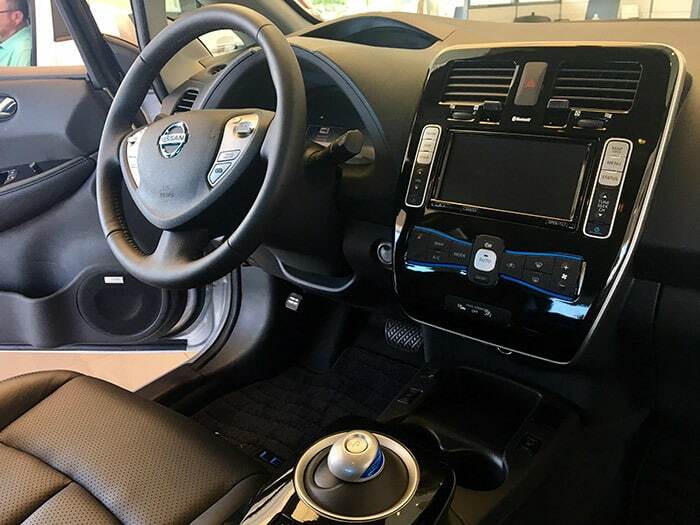 Hitting a “zero emissions” button near the Leaf’s steering wheel will bring up a list of the eight closest charging stations on your navigation panel. It will also free up more miles to drive, but slow the acceleration a bit. Another perk: instead of guessing how many miles you have left to drive based on how close your gas gauge is to empty, the Leaf counts the miles down as your drive. 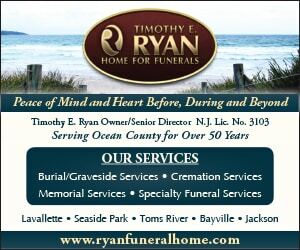 Hill said Pine Belt Nissan sells a good amount of Leafs, considering Toms River is not a big metropolitan area. 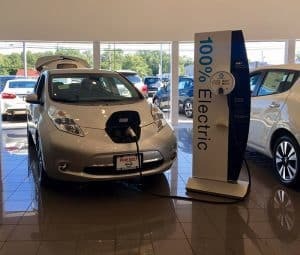 The Leaf has been the most popular electric car for the dealership, and a good fit for someone who is environmentally conscious and not commuting hundreds of miles a day. The Nissan Leaf has been around since 2010. “Despite its age, it’s still doing well,” said Cynthia Maves, who manages business development for the Leaf. Although its design has stayed the same, there have been substantial improvements since 2010, such as a bigger battery and better heating system. “You’re actually getting more range on the same amount of battery power now than back in 2012,” she said. Consumers can expect to see a redesigned body style and an even bigger battery in the 2018 Leaf model, which prices and specs will be released for in September. Maves also said state colleges like Rutgers University may currently be using some Leaf cars for transporting students around campus, and Indiana University just acquired four. 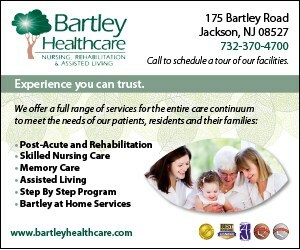 For a copy of the official program flyer and a list of all participating dealerships, visit firstenergycorp.com/nissanrebateNJ. For information about the Nissan Leaf, visit nissanusa.com/electric-cars/leaf.